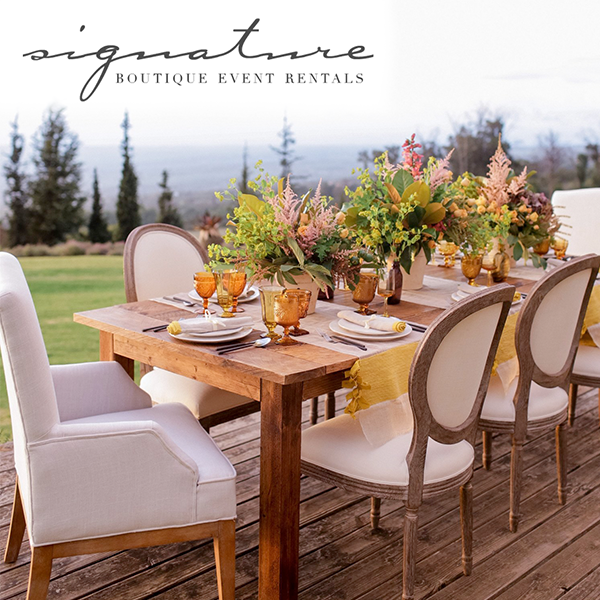 Mari and Mark's wedding was designed by the talented Samantha Howard of Floralia Hawaii. 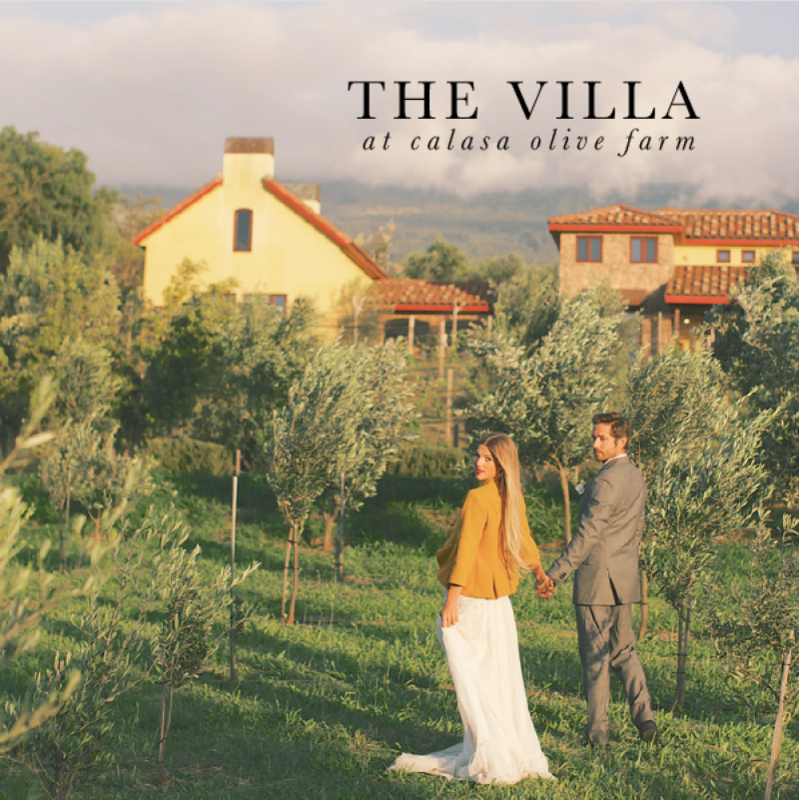 A truly bespoke affair, every single detail of the event was custom created according to the couple's unique vision. 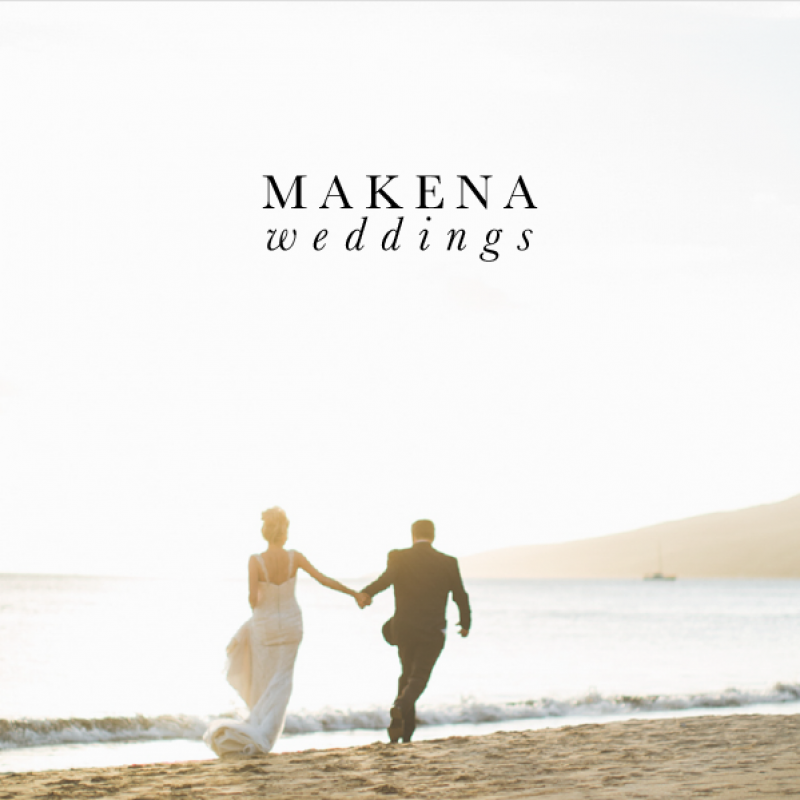 Bohemian whimsy merged with local Hawaiiana culture to produce a wedding like no other. The entire space was filled with a magic that could make anyone believe that wishes upon stars come true and menehune exist deep within the forest. 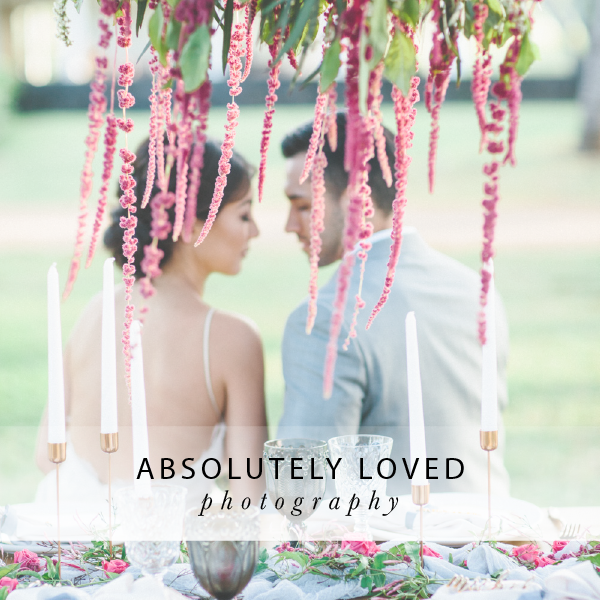 Flowers were absolutely everywhere-- draped in leis around the shoulders of loved ones, adorned in Mari's hair, and spread throughout the entire venue grounds for decoration. 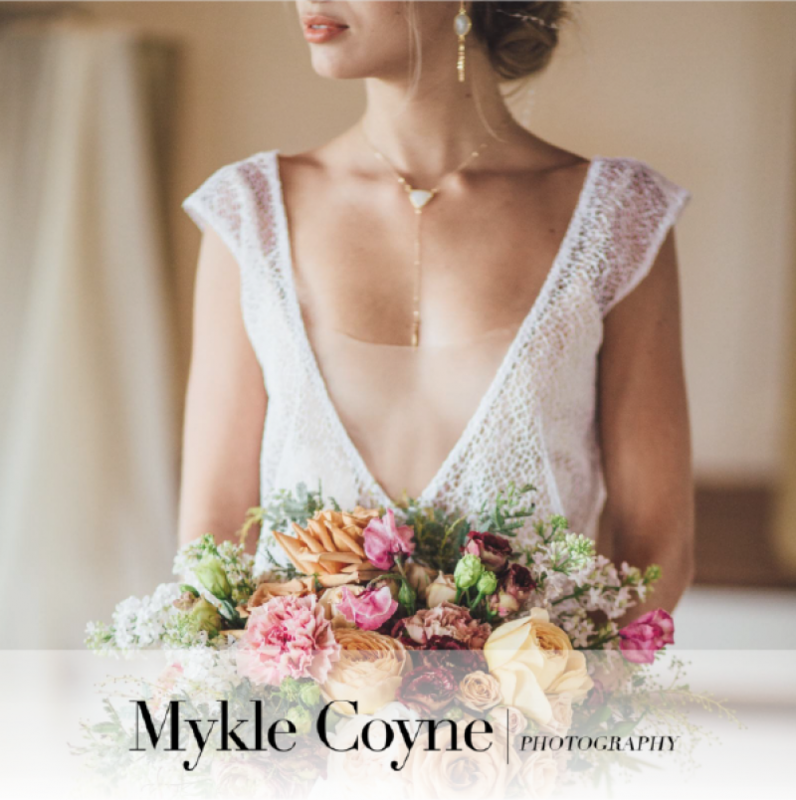 Mari and Mark were wed on the eve of the crescent moon; and the bride even drew inspiration from this to have a one-of-a-kind crescent moon floral installation designed for their ceremony centerpiece.